Review coming up! I featured this on my Superdrug Haul and have been trying it since I bought it. I have to tell you about it today. So, this is from Bourjois and retails at around £8 depending on where you buy it. It comes with a doe-foot applicator and comes in 3 shades. (Not a great shade range which is a bit of a shame – hopefully more will be released soon!) The concealer claims to conceal your dark circles and imperfections, whilst hydrating and smoothing your skin for 24 hours. 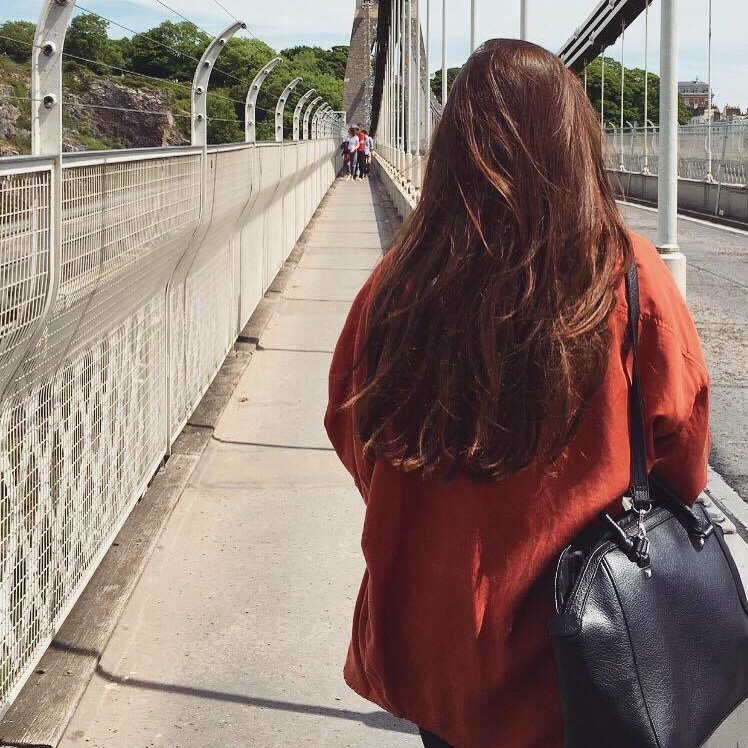 I got the lightest colour, which for me, is a spot-on match to my natural skin tone and a great subtle highlight shade when I am wearing gradual/self tan. This concealer is incredible. I already adore it! The coverage is just right. It doesn’t look like a mask on your skin, but covers up any dark circles or redness. I don’t use this on spots really – in fact, I always avoid ‘hydrating’ or ‘radiant’ concealers for blemishes. Stick to the really heavy-duty concealers for that! But for under the eyes and highlighting, this is perfect. The formula is lovely. I would say it is a medium consistency, not too thick but not too liquid either. 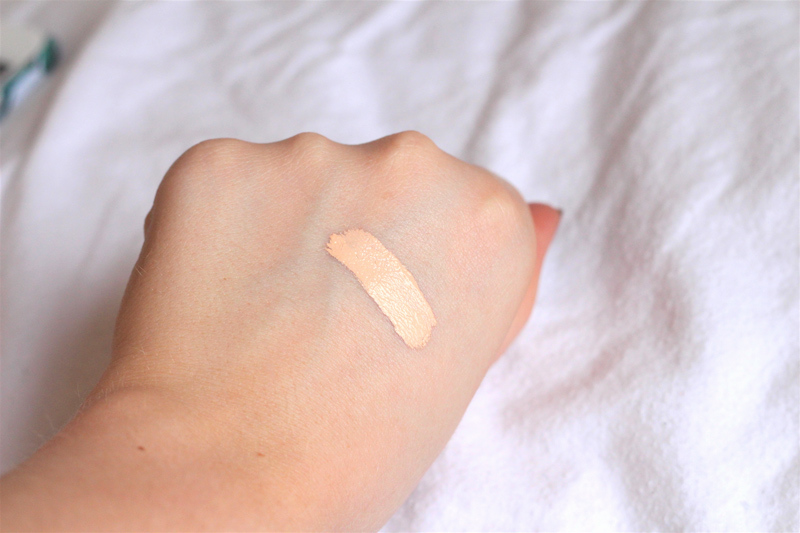 It blends out like a dream because it is such a lovely creamy concealer, it just melts into the skin/rest of your makeup. Now, normally I have a favourite way to apply each beauty product. For example, I like the way Nars Sheer Glow applies with a sponge but prefer to buff in other foundations with a brush, like the Rimmel Match Perfection. This concealer however, is so versatile. Using my fingers seems to really warm the product up and melt it into the skin. Using a sponge gives a soft, healthy look and a brush gives the most full coverage. I honestly love the way it applies with each method, which I don’t find happens very often. As for the 24 hour hydration claim, I don’t know about you but I have never worn my makeup for 24 hours! So I can’t vouch for that, but I can guarantee that this is an ideal concealer for anyone with drier skin! It doesn’t look particularly glowing (in a good way – I don’t really want to look shiny around my eyes) but it feels so hydrating. A lot of concealers are very thick and drying, but this one simply does feel rich and hydrating. 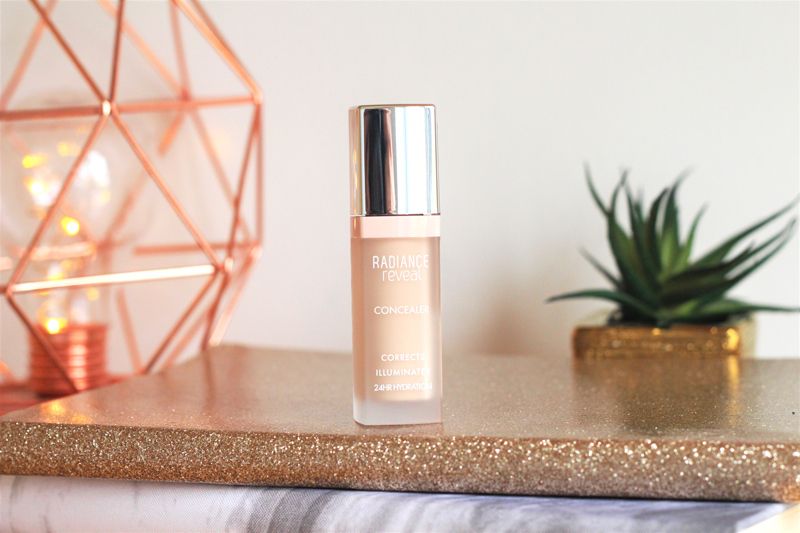 Honestly, if you buy one thing this week, try the Bourjois Radiance Reveal Concealer. I think you might love it!